Wallabies captain Michael Hooper has been forced out of his side's Rugby Championship clash with Argentina on Saturday with a hamstring injury. David Pocock will captain the side in Hooper's absence, and also shifts from No 8 to openside flanker, with Pete Samu coming into the starting line-up at the back of the scrum. Waratahs forward Ned Hanigan moves onto the bench to cover the back-row. He tweaked his hamstring in the 23-18 win over South Africa but laughed off any suggestion of an injury when asked about it after the game. However, he felt the injury in training on Thursday and the team has opted to err on the side of caution by holding him out. 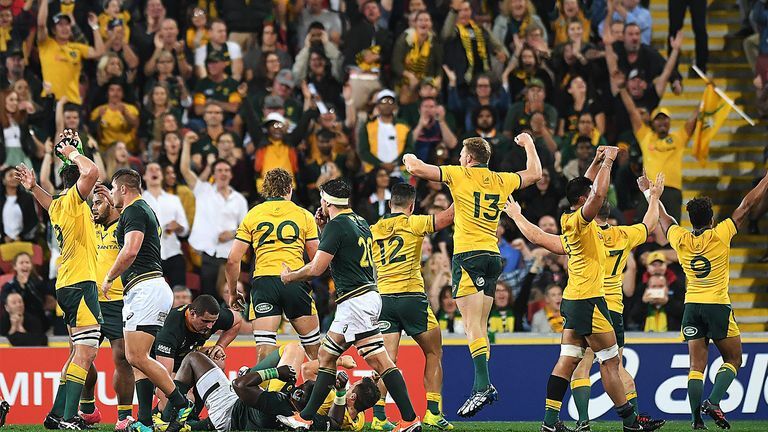 "With his recent history, we just thought it was best not to push it," coach Michael Cheika said on Friday. "He was really keen to play this weekend but a week off will be a good thing for him to just get it right." Pocock, who will lead the Wallabies for the first time since their victory in a thriller over France in 2016, said it was a "huge honour" to lead the team. "I wouldn't call it a burden," he said. "One of the things we've been working on as a group is having a number of senior players stepping up and supporting Hoops. And now you expect them to step up even more." Having opened the tournament with back-to-back thrashings by the All Blacks, the Wallabies are keen to build on the momentum of the Springboks win but are wary of the challenge the Mario Ledesma-coached Pumas bring. 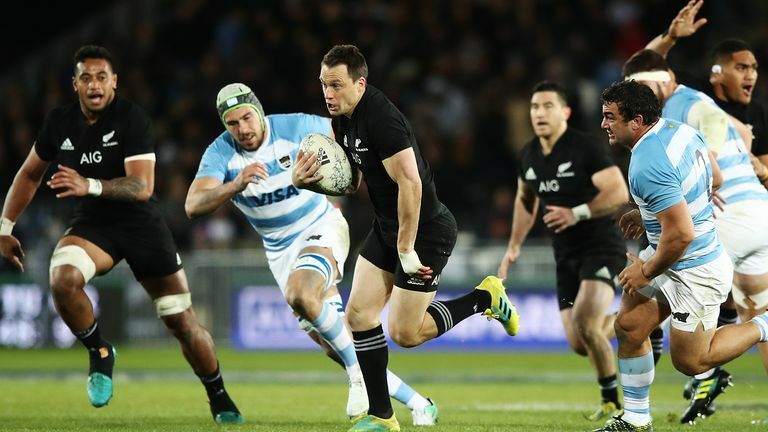 Argentina lost 46-24 away to the All Blacks in Nelson last week but impressed the world champions with their dynamic play. "They're a team that can really grind it out and then they can also turn it on in counter-attack, so they're a dangerous team," Pocock said. "We're certainly going into the game knowing we have to be at our best in defence, right from the start."